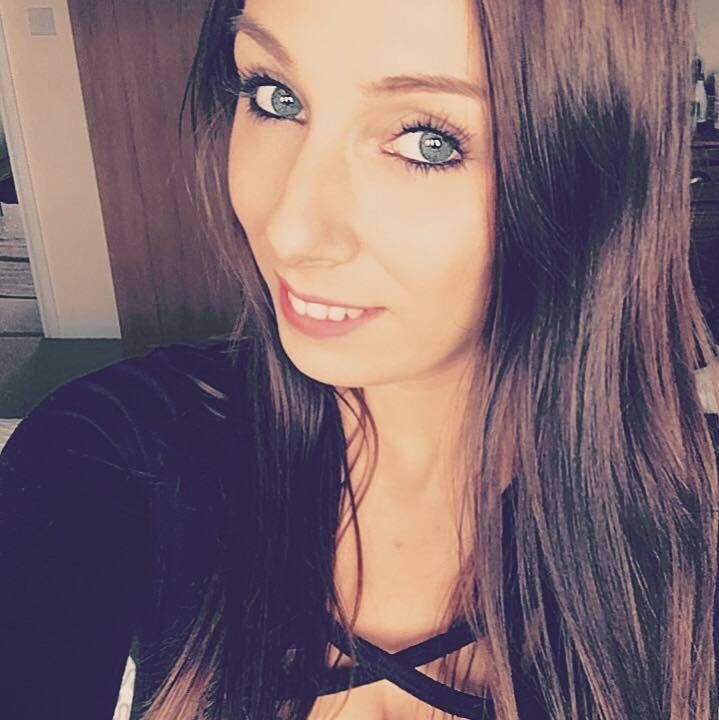 So it feels like forever since I've posted and well it's nearly been a month. 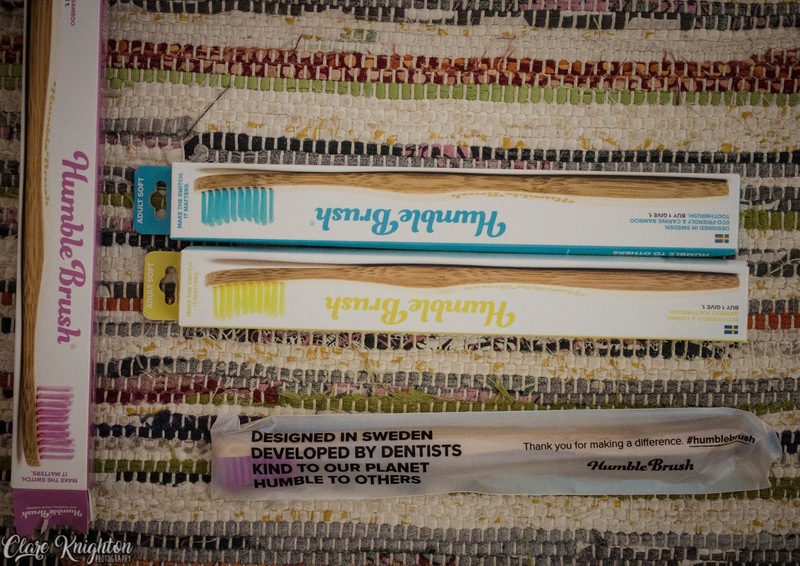 But anyway today's post is something slightly different, I want to talk to you about toothbrushes! Wooohooo! 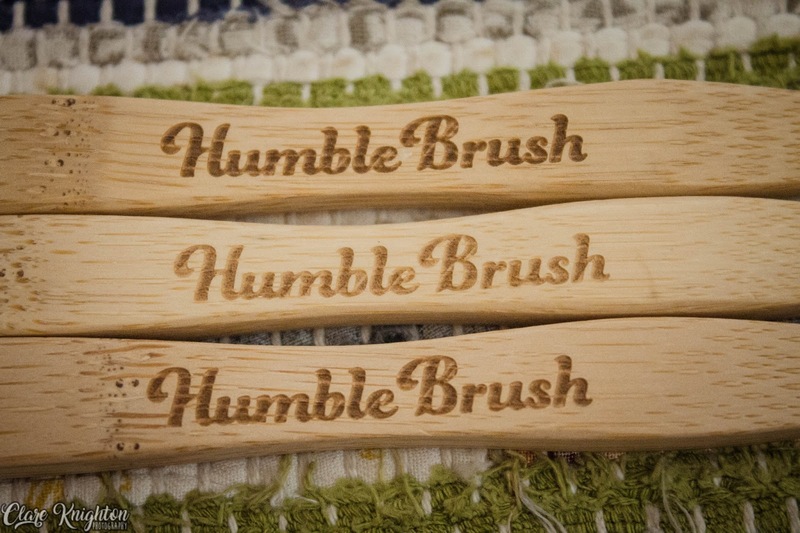 Humble Brush is a small company from Sweden. The brush handle is made out of 100% bio-degradable bamboo, as bamboo is naturally antibacterial it means that there is no need to use fertilizers or pesticides so no plastic and no chemicals. The bristles are made out of nylon however this isn't the usual nylon you find on toothbrushes, Humble Brush use Nylon 6 which is bio-degradable, free from BPA and also a durable material that degrades over time. As well as being better for the environment, cruelty free and vegan, every brush you buy they donate another to a child in need through their charitable organisation, Humble Smile Foundation. Humble Smile Foundation manages oral health outreach projects for kids that live in the most vulnerable areas around the world. Brushing your teeth is something we do normally twice a day without thinking about it, I am sure most of us have never even thought about the fact that for so many people is the world don't have the option to keep their teeth clean. 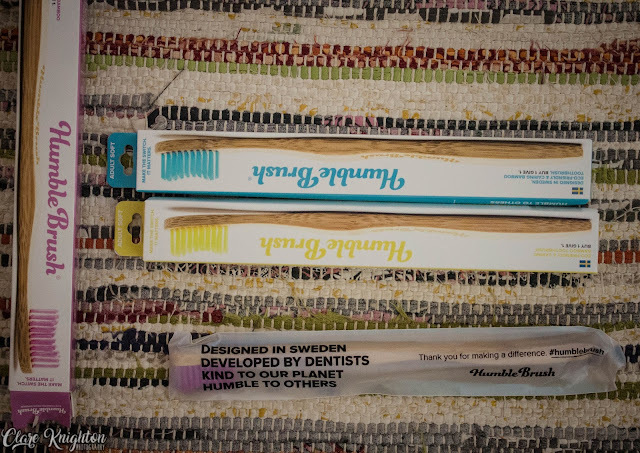 The packaging as you can see is lovely, the brush comes in a little wrapper within the box which I like, nice and clean. 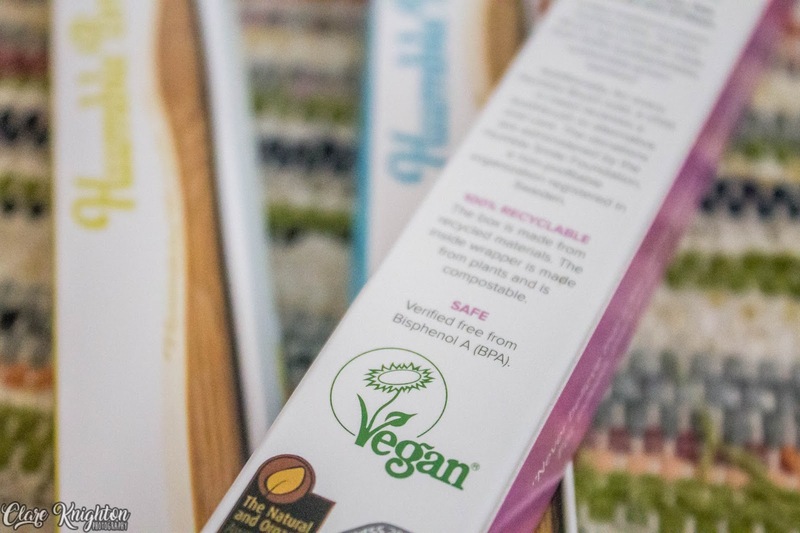 It's hard to review a toothbrush because it is what it is... For me the best part is all the benefits mentioned above, its vegan, CF and helps the environment! As for the brush, it's just a normal decent toothbrush, does what a toothbrush should. 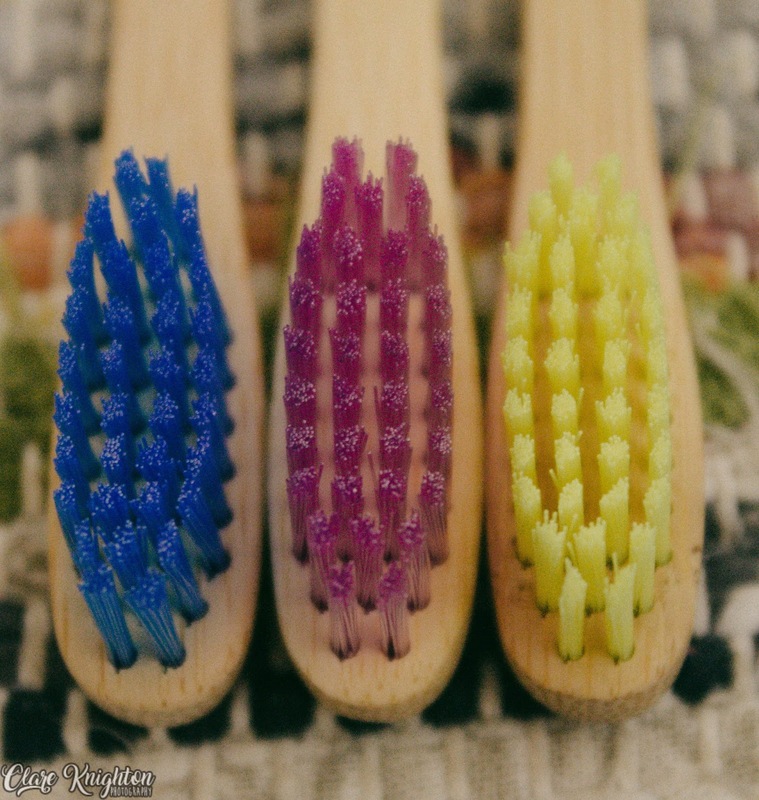 The only negative comments I have is nothing you wouldn't get from a normal plastic toothbrush but when you have the brush in a holder the bottom of the handle can get a bit gross... basically don't leave it in a cup after using it!